Now free! Thanks for making us the number one music app in dozens of countries!! 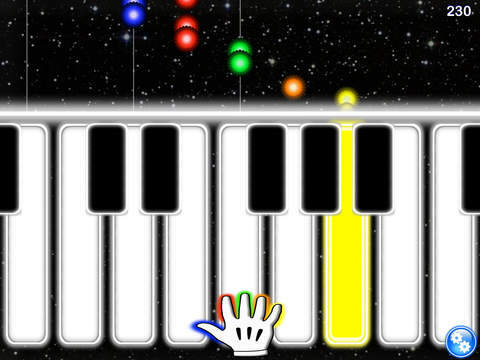 Play as the notes fall... or as sheet music!! 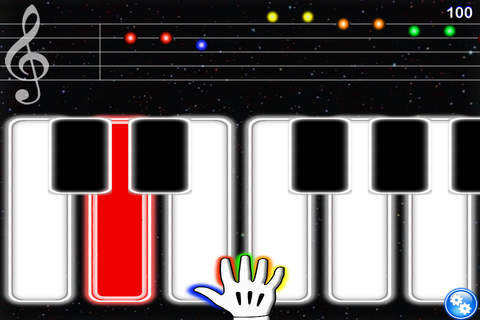 This is the only app that let's you learn the melodies with the fingers you would use on a real piano. 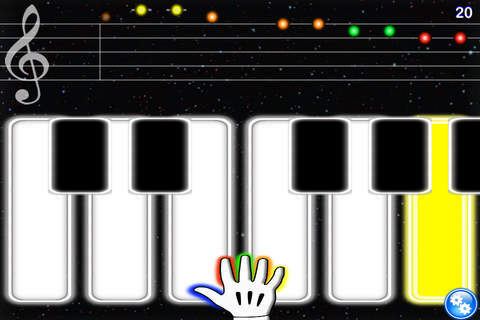 Want to learn how to play a song and exercise your fingers in a way that prepare you to play the piano? 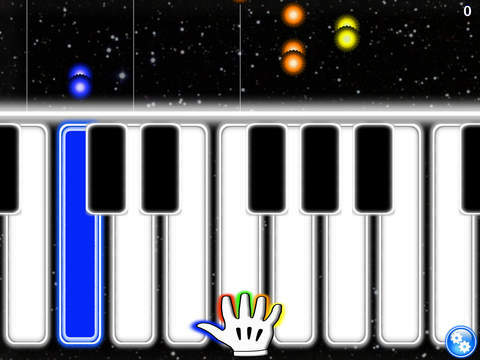 Play the song in-app or use while you play a piano! Over 100 songs included!! 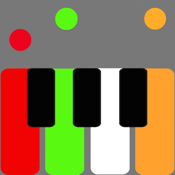 Our piano players say: "This is the best piano app I have found... does exactly what it says." 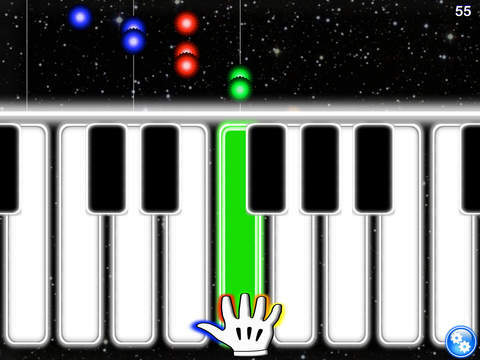 "I love this game it basically teaches you how to play songs on the piano which is amazing now I can go to my music class and show off my piano skills ;)" "I just downloaded and I can't stop playing. It has very nice features on it and the sound quality is great. Thanks!" 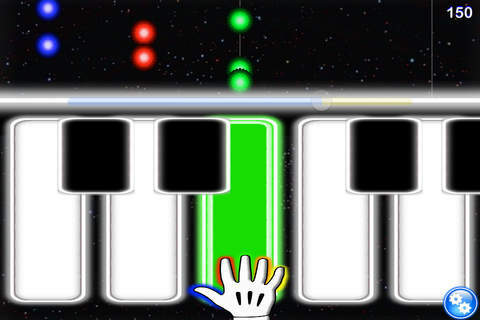 "This app is awesome! I love it and I'm actually learning how to play it :)." "like many other comments this app is worth the $" Classical Songs: Alouette, Bach's Minuet, Carmen by Bizet, Dance by Kabalevsky, Have Nagila, Largo by Dvorak, March of the Toreadors by Bizet, O Sole Mio by Capua, Scarborough Fair, Spring by Vivaldi, Tcaikscosky's 1812 Overture, Tcaikscosky's Trepak Kids Songs: Twinkle Twinkle Little Star, Mary had a Little Lamb, Beriozka, Banana Boat Song, Rockabye Baby, Coulter's, Danny, Go Tell Aunt Rhodie, La Cucaracha, Lil' Liza Jane, London Bridge, Pop Goes the Weasel, Skip to My Lou Christian Songs: All Creatures, Away in the Manger, Be Thou My Vision, He's got the Whole World, Jingle Bells, Kumbaya, Michael Row Your Boat Ashore, O' Come All Ye Faithful, Silent Night, When the Saints Go Marching In Review from AppAdvice.com- "You could spend hours practicing songs, honing your skills and becoming an expert on each tune"